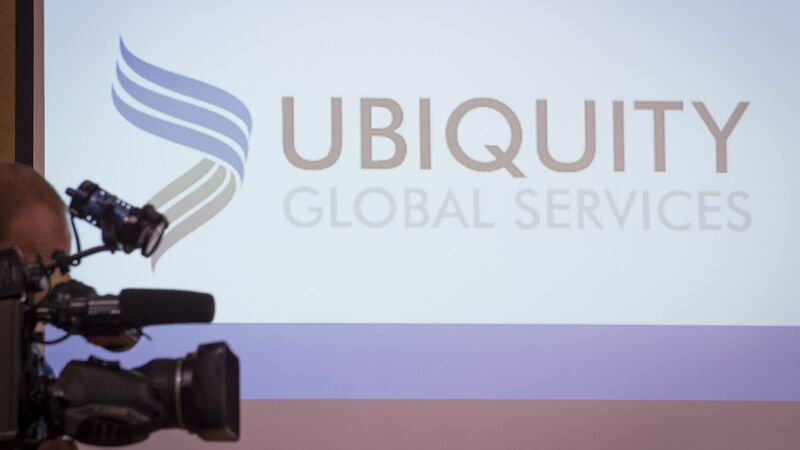 Ubiquity announced a significant expansion of its global delivery network with the opening of a new delivery centre in Hungary. The new site, scheduled to open in February 2017, has capacity for more than 200 new employee positions in support of the European, Middle Eastern and African (EMEA) markets. The company, which has deep expertise in the financial services and payments space, is expected to serve clients in all major European languages from the site. HIPA provided support to Ubiquity throughout the decision-making process, and continues to provide professional guidance to the company as it takes steps to launch its operations. Ubiquity Global Services is a multinational services organization offering innovative customer experience management solutions, risk management services and interactive voice response (IVR) solutions. 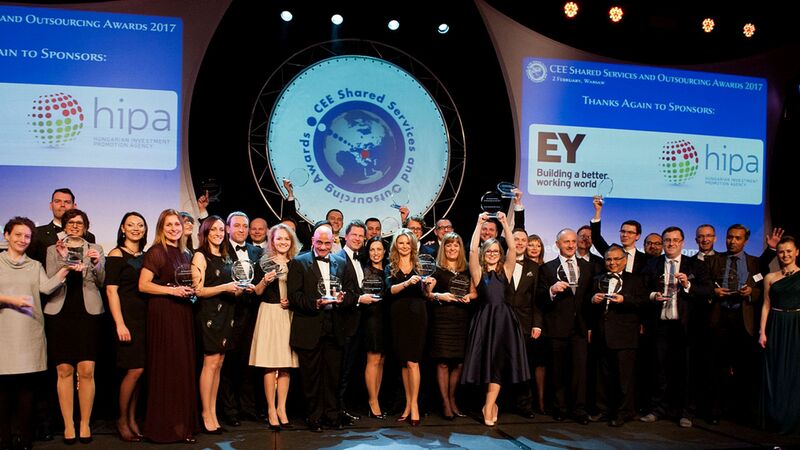 Headquartered in New York City, the company's expanding network includes service delivery locations in the United States, Hungary, Portugal, El Salvador and the Philippines. The US company plans to commence hiring shortly and begin operations after the start of the calendar year. 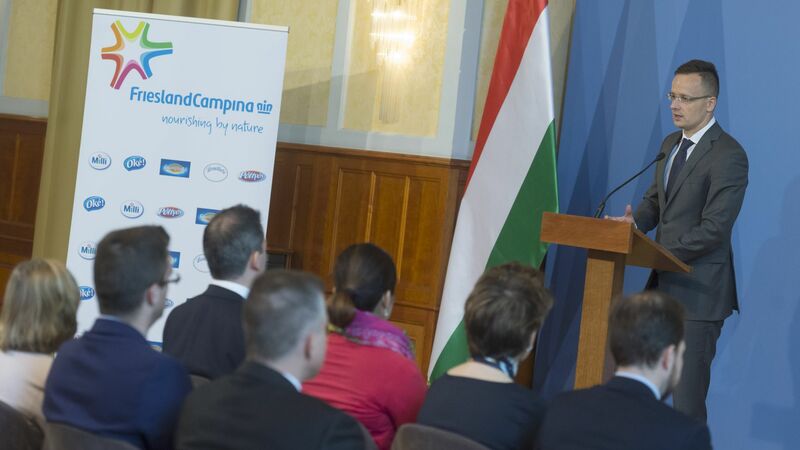 "Ubiquity is just the type of exciting, innovative company that we are looking to attract to Hungary" said Róbert Ésik, President of the Hungarian Investment Promotion Agency (HIPA). "Our country's highly-skilled and multilingual talent base will enable Ubiquity to offer a robust, pan-European delivery solution to a wide variety of business servicing needs, including markedly high value-added activities." 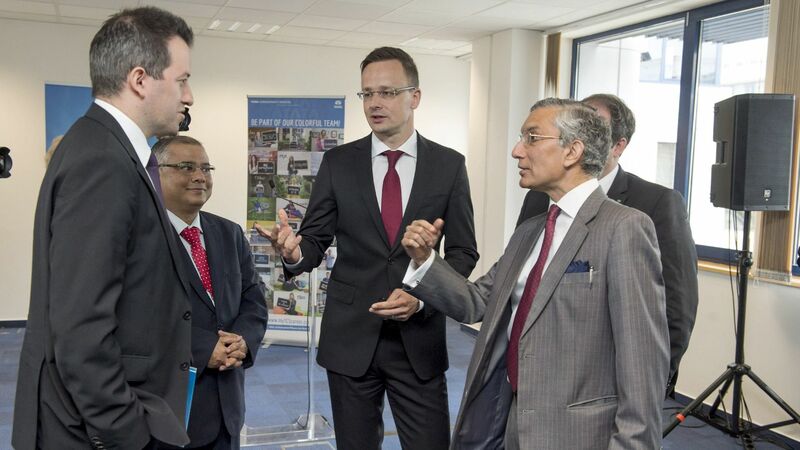 By now there are more than 90 companies and organisations operating about 100 active service centres in Hungary, in aggregate providing jobs to a workforce of nearly 40 thousand. 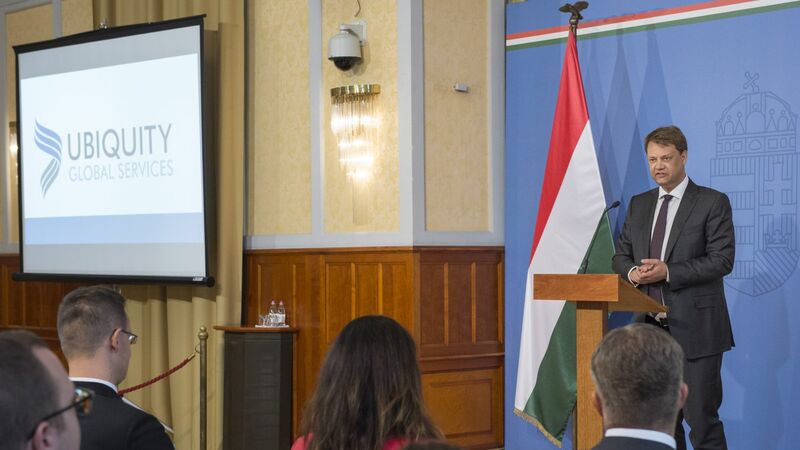 The SSC sector is currently one of the most dynamic branches of the Hungarian economy in terms of growth and development. According to surveys, this year companies in the SSC sector are planning to increase their headcount by 10% on average.